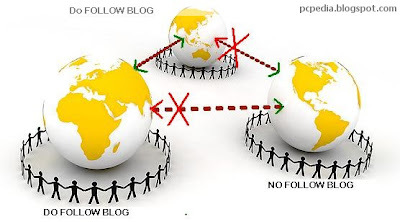 Do Follow and No Follow are popular terms used by blogger all over.Understanding these terms is very important if you are trying to build backlinks for your blog.backlinks helps in increasing search engine rankings.For the newbies i will make this topic more simple and easy to understand. Any link you see is either Do Follow or No Follow. Do follow and No Follow are attributes associated with the links.more precisely links between two websites. Thats it.its very simple to make a link no follow.By adding a No Follow attribute you tell the Spiders not to crawl the link.A No Follow links is not Counted as a backlink.In simple words No follow links takes the visitor to the destination website but google doesn’t count the link. 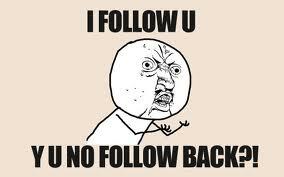 And Vice versa for Do Follow links.